4-hole punching from Rapesco – the 75-P Hole Punch. 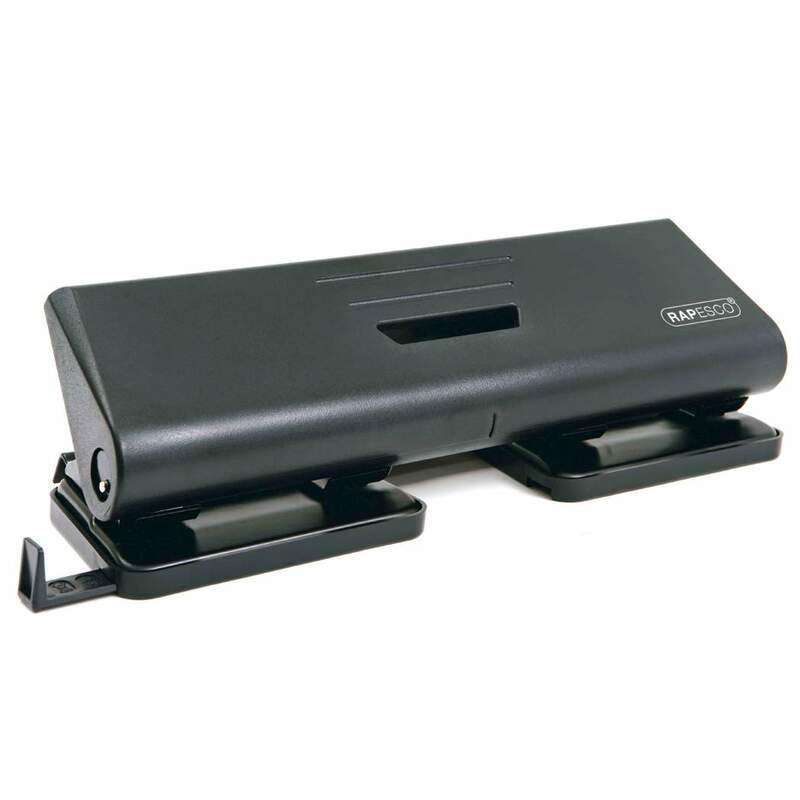 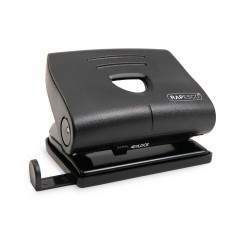 With a tough metal base and tough ABS top cap, this 4-hole punch is loaded with features including an adjustable paper guide and a fitted confetti tray for easy disposal of perforations. 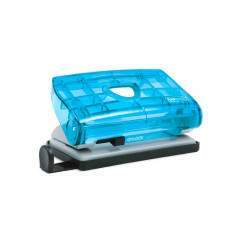 Offering standard 4-hole punching with a 16 sheet capacity, the 75-P is designed for everyday use. 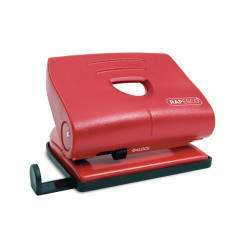 Rapesco’s metal hole punches offer tough metal working parts, precision pressed punch handles, hardened cutters and springs tested to endure years of heavy user. 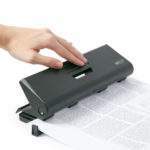 The 75-P is a hole punch that won’t let you down. 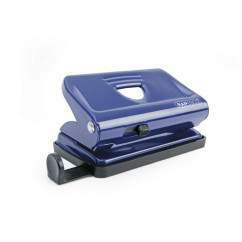 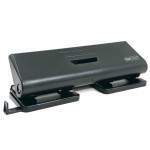 Manufactured from high quality materials to exacting standards this 4-hole punch is backed by our 3 year guarantee.